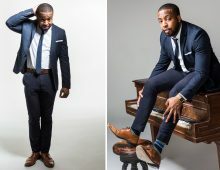 Michelle Smith (B.S. ’91, M.S. ’92) hadn’t even planned to go to the 2017 U.S. Bowling Congress Women’s Championship in Baton Rouge, Louisiana – much less win the 79-day tournament. In fact, she had no idea that her team was even in the lead until after the first two games, when she turned around and saw the crowd that had begun to build behind her. Truth be told, Smith has plenty of lifetime accomplishments out there on the lanes. A member of the Greater Charleston USBC (United States Bowling Congress) Association, she has been bowling for over 40 years and has held several South Carolina USBC titles and awards, including the high season average in 2007, 2008 and 2009, maxing out at a 225 career high average, and high season series in 2005–2006 and 2009–2010. She’s on the state women’s scratch travel league and has been the captain (that’s the highest person on the team) of the Greater Charleston All Star Team all but two years since the 2008–2009 season, when the local association began recognizing women. 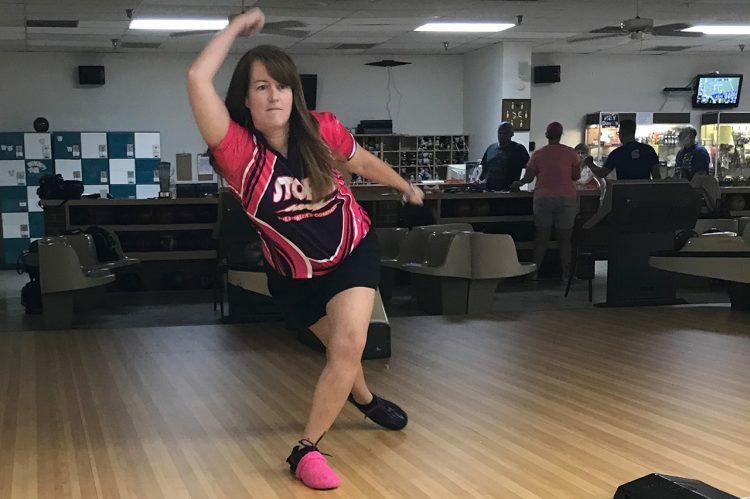 Smith has four perfect 300 games and three 800 honor series – and she is the only woman in Charleston to have multiple 800 series. She was inducted into the Charleston Women’s Bowling Association Hall of Fame in 2006 and the South Carolina Bowling Hall of Fame in 2014. RELATED: Read more about Michelle Smith and her bowling career. 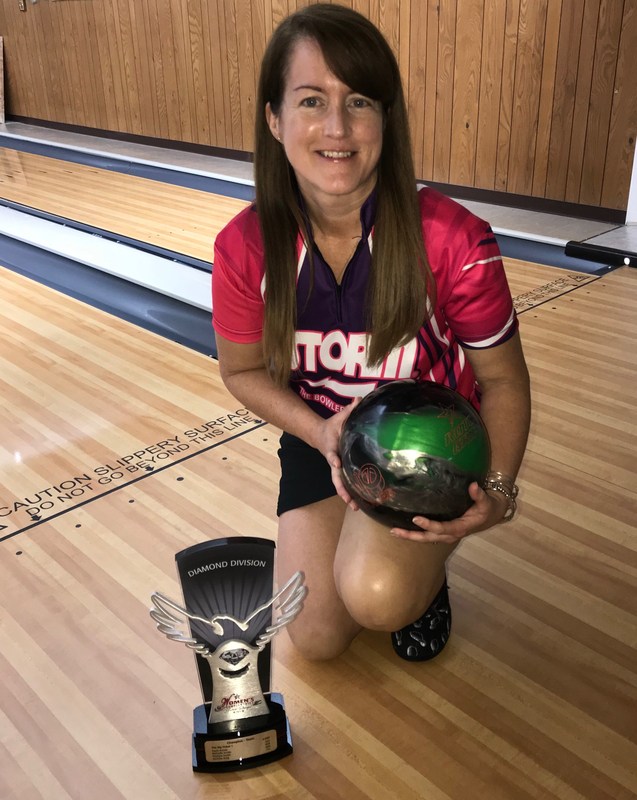 What she did have, though, was the distinction of being the first female to bowl a 600-series at Starlifter Lanes, Charleston Air Force Base’s bowling center. 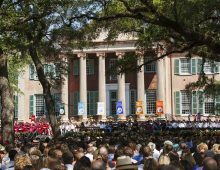 Being valedictorian and an accomplished youth bowler, she also had Charleston and South Carolina Annual Bowling/Academic Scholarships when she attended the College of Charleston and transitioned from youth to adult bowling. She may be the Machine, but Smith brings a lot of heart to the game, as well. Besides, Smith knows that the more she thinks about winning, the less likely it is. Which makes winning a national tournament a pretty sweet surprise.